The 1979 National Medal of Science reception in the Jefferson Room of the State Department. 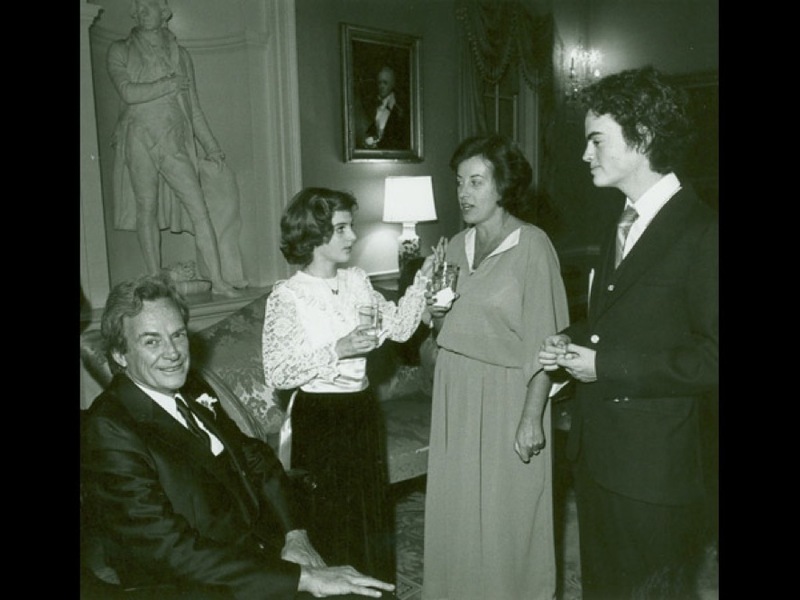 Pictured left to right are NSF Laureate Richard Feynman his daughter Michelle, wife Gweneth and son Carl. 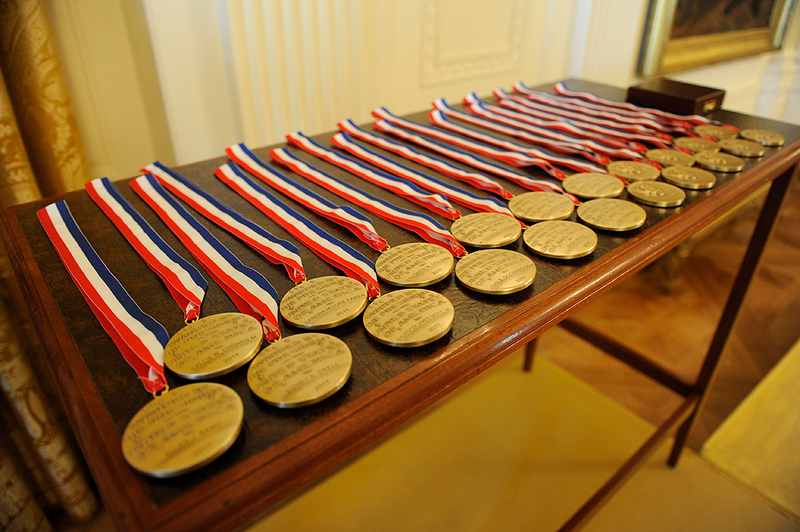 The 1979 National Medal of Science reception in the Jefferson Room of the State Department. 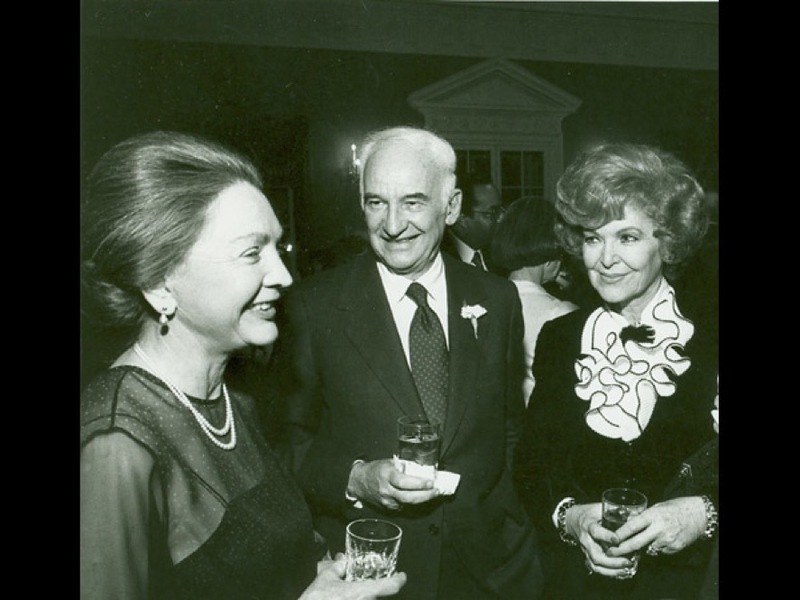 Pictured are NMS Laureate Simon Ramo and his wife Virginia with an unidentified guest. 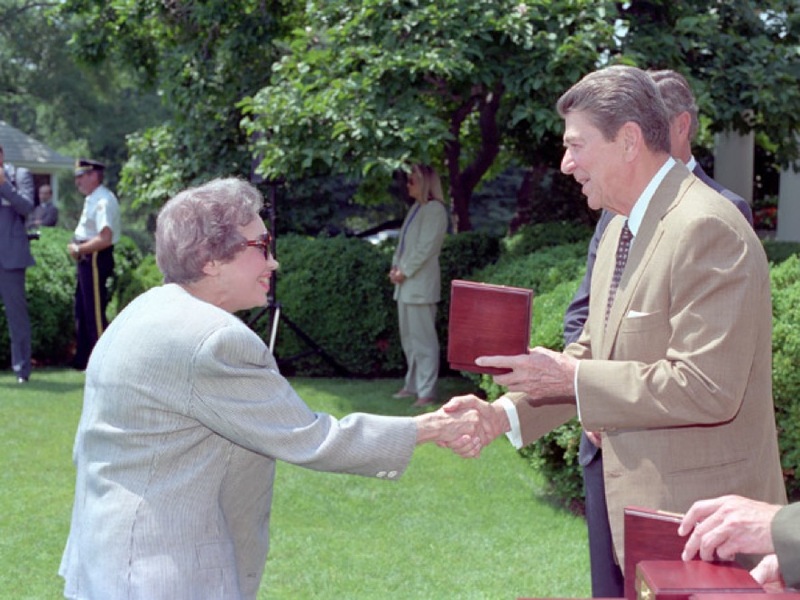 President Ronald Reagan shakes hands with Anne Anastasi during the ceremony to present the National medal of Science in the Rose Garden of the White House. 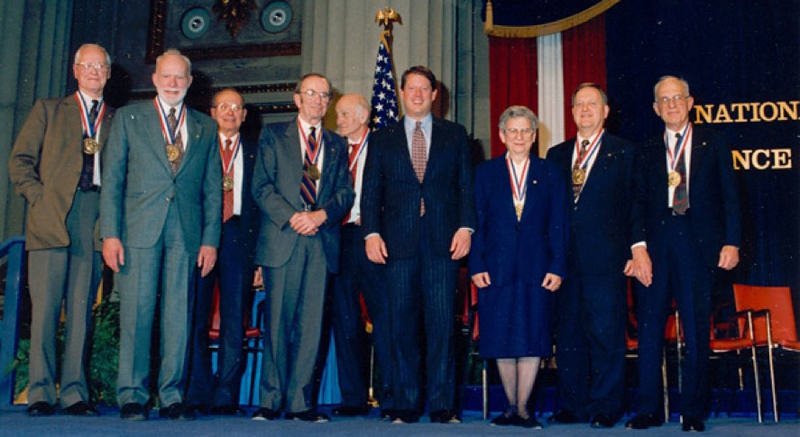 Vice President Al Gore with 1994 National Medal of Science awardees Robert Merton, George S. Hammond, Frank Press, Thomas Elsner, John Cocke, Elizabeth Neufeld, Albert Overhauser and Ray Clough. The awards ceremony was held at the Andrew Mellon Auditorium on Dec. 19, 1994. National Medal of Science breakfast reception, July 26, 1996, at the National Science Foundation. 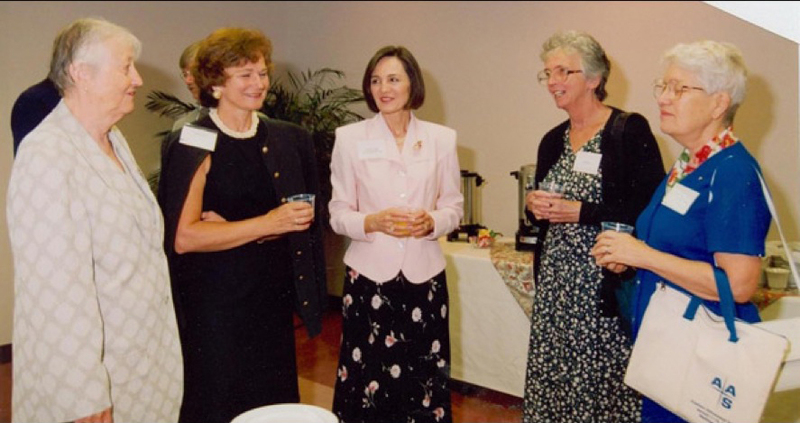 Pictured left to right are Cathleen Morawetz (NMS committee member and 1998 NMS Laureate), Anne Peterson (NSF deputy director), Marta Cehelsky (National Science Board executive officer), Grace Broecker (wife of 1996 NMS Laureate Wallace S. Broecker) and Vera Rubin (NMS committee member and 1993 NMS Laureate). 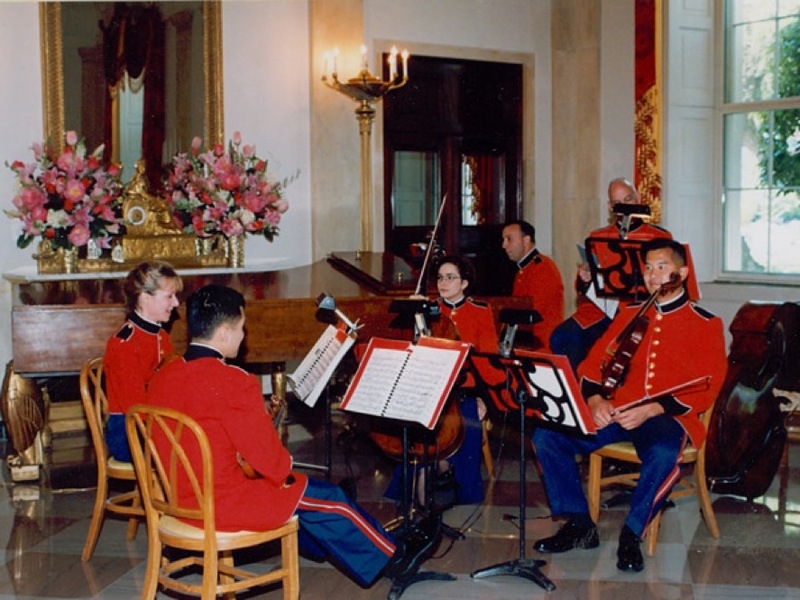 “The President’s Own” U.S. Marine Band plays in the White House foyer during the 1999 National Medal of Science and Technology Awards ceremony (March 2000). 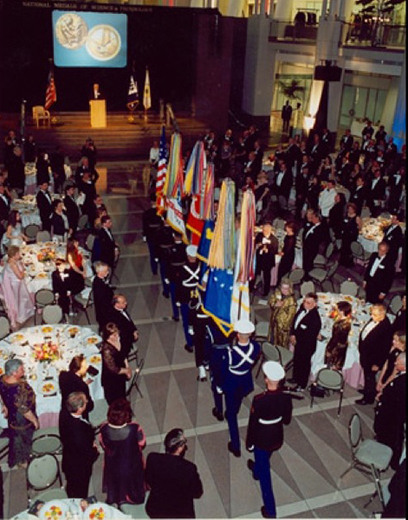 The 1999 National Medal of Science and National Medal of Technology (�and Innovation� was added in 2007) awards reception and dinner at the International Trade Center, Washington, D.C., March 13, 2000. 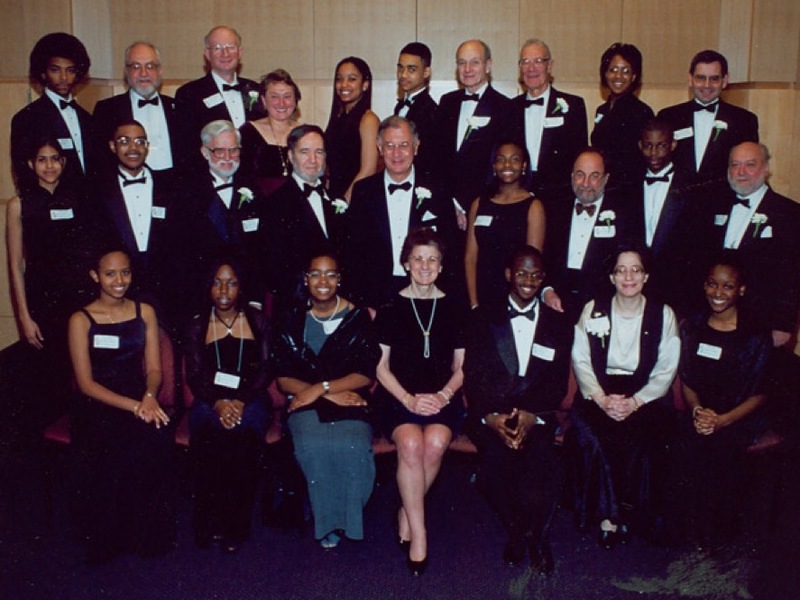 The 1999 National Medal of Science and National Medal of Technology awards reception and dinner at the International Trade Center, Washington, D.C., March 13, 2000. Pictured are NMS Laureates, students from Benjamin Banneker Academic High School and NSF Director Rita Colwell. 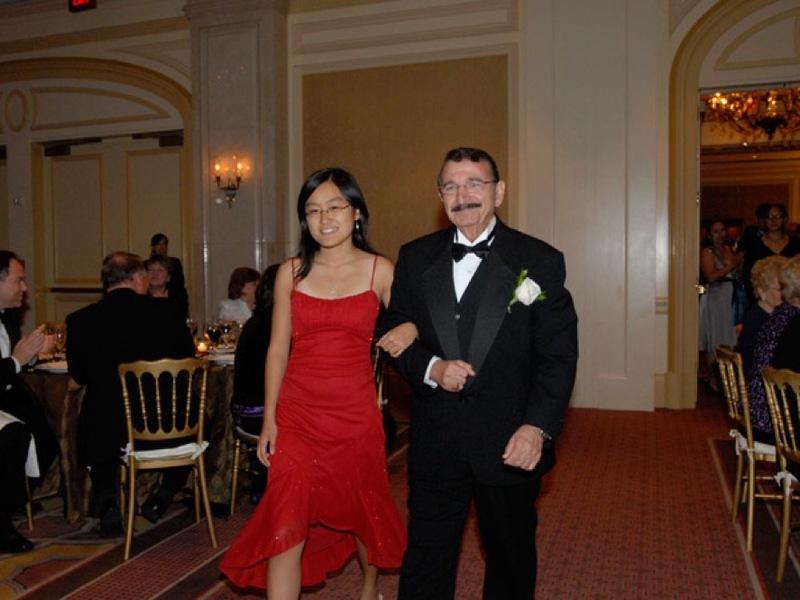 NMS Laureate Mostafa El-Sayed and a student from Thomas Jefferson High School for Science and Technology at the 2007 National Medal of Science gala held at the Ritz-Carlton Hotel in Washington, D.C., Sept. 28, 2008. 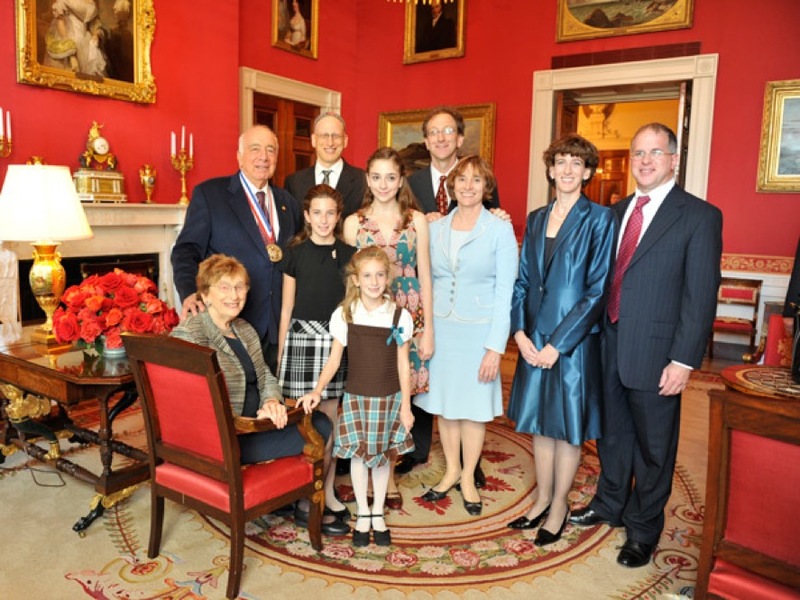 Berni Alder, a 2008 National Medal of Science Laureate, and his family at the White House, Oct. 7, 2009. 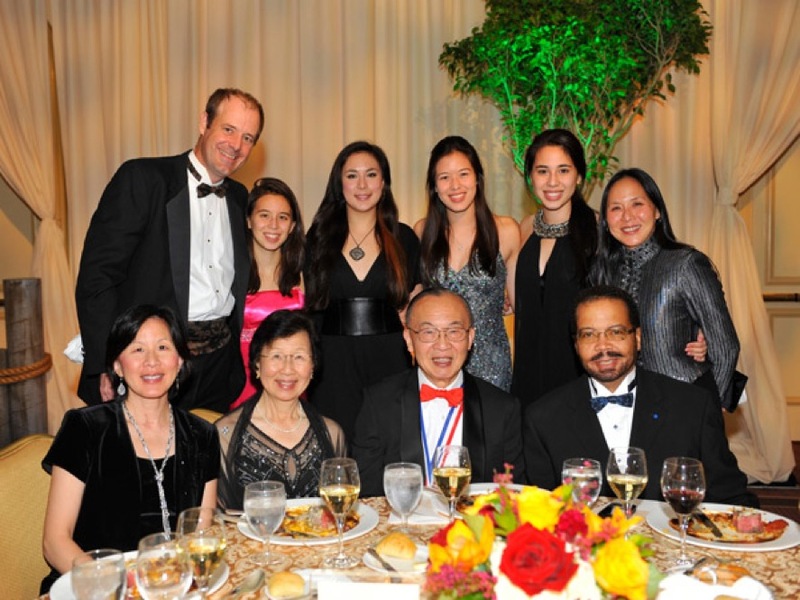 Shu Chien, a 2010 National Medal of Science Laureate, and his family at the National Science and Technology Medals Foundation gala, Oct. 21, 2011. 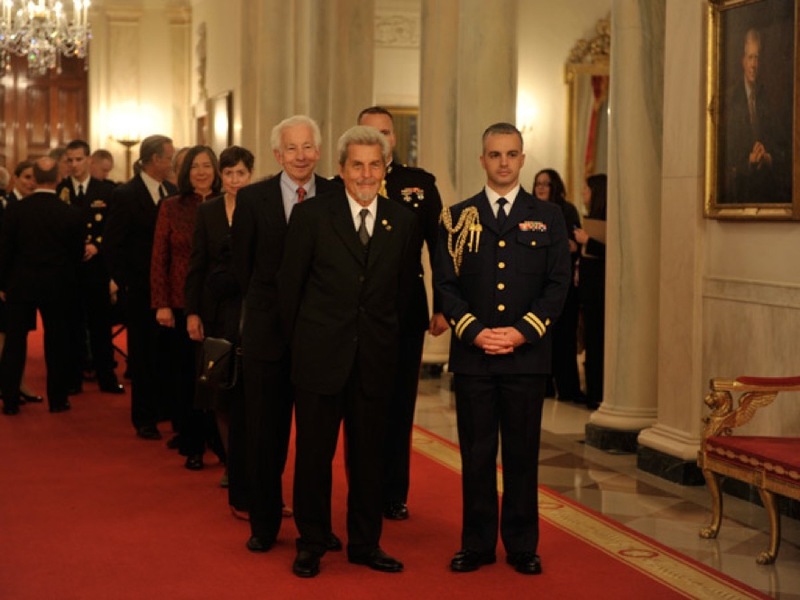 The 2009 National Medal of Science Laureates prepare to enter the East Room of the White House to receive their medals on Nov. 17, 2010. In line are Yakir Aharonov, Stephen Benkovic, Marye Anne Fox, Susan Lindquist and David Mumford. 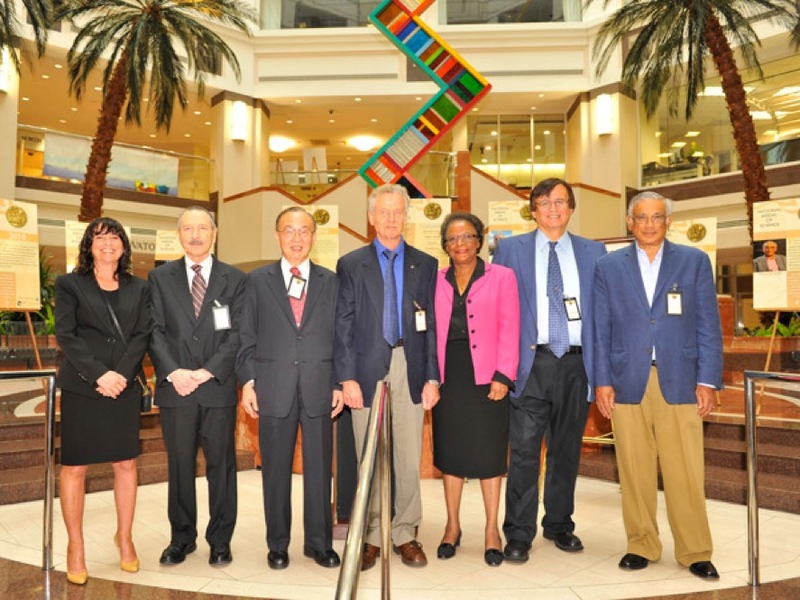 NSF Deputy Director Cora Marrett (third from right) with 2010 National Medal of Science awardees Jackie Barton, Ralph Brinster, Shu Chien, Rudolf Jaenisch, Richard Tapia and Srinivasa Varadhan at the National Science Foundation, Oct. 20, 2011. President Barack Obama speaks during the 2010 National Medal of Science (NMS) award ceremony in the East Room of the White House, Oct. 20, 2011. Pictured from the left are NMS awardees Jackie Barton, Ralph Brinster, Shu Chien, Rudolf Jaenisch, Richard Tapia and Srinivasa Varadhan. 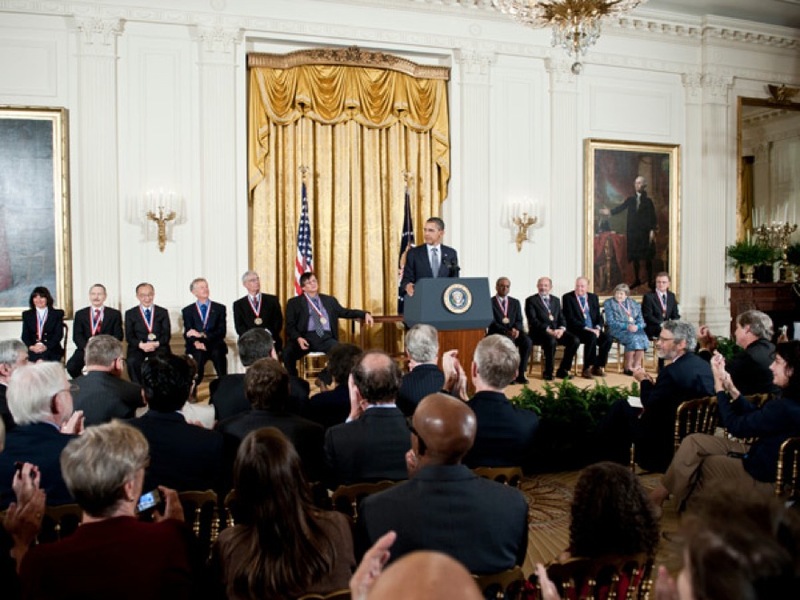 To the right of the president are the 2010 National Medal of Technology and Innovation awardees. 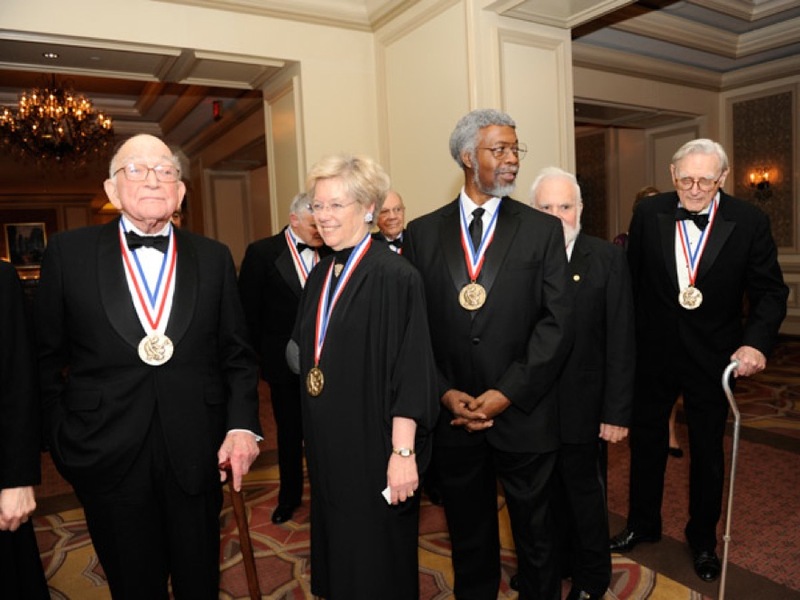 National Medal of Science 2011 awardees (left to right) Sidney Drell, Leroy Hood, Sandra Faber, Fred Hawthorne, Jim Gates, Solomon Golomb and John Goodenough at the National Science and Technology Medals Foundation gala at the Ritz-Carlton, Washington, D.C., Feb 1, 2013. 2001 National Medal of Science Awardee Andreas Acrivos discusses his distinguished career in fluid dynamics and the importance of mentoring a next generation of scientists and engineers. 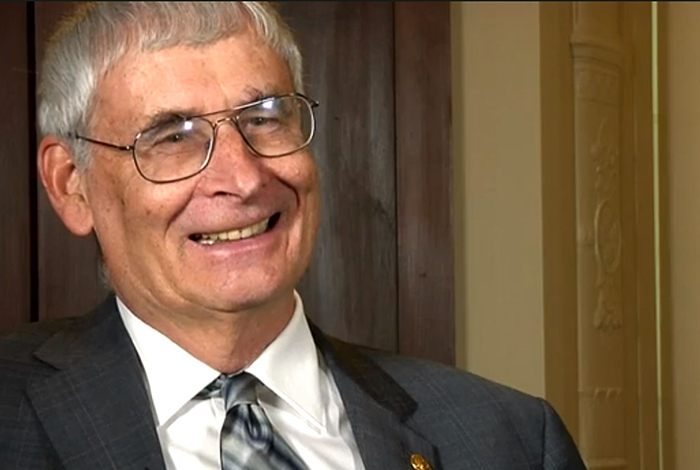 Chemist Allen Bard, 2011 National Medal of Science Laureate, has spent his entire career at the University of Texas at Austin. 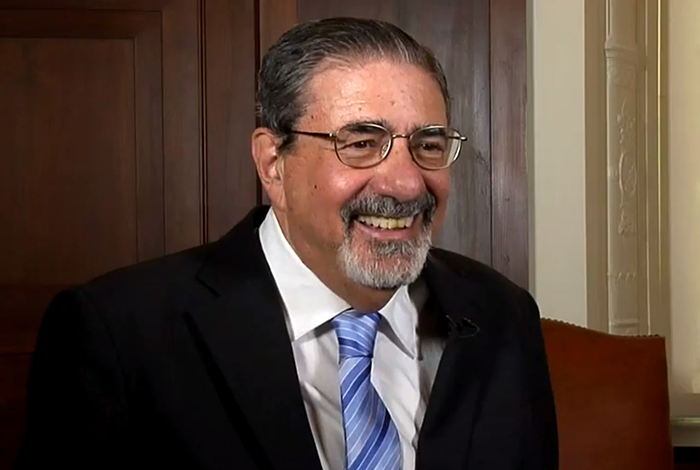 His work includes three books, more than 800 peer-reviewed research papers, 75 book chapters, 23 patents and service as editor-in-chief of the Journal of the American Chemical Society for nearly two decades. 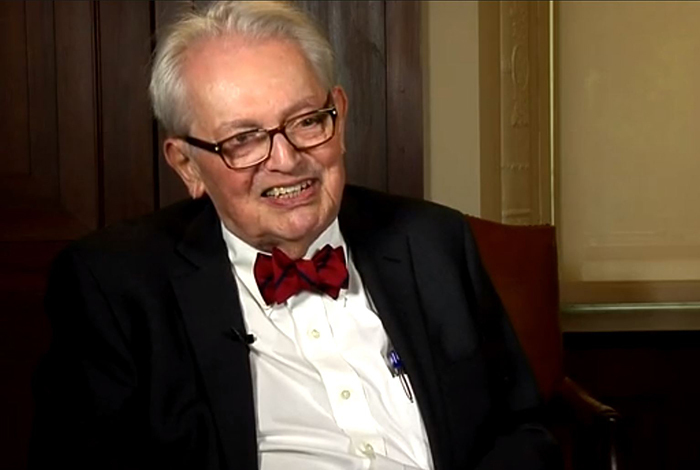 Carl de Boor, National Medal of Science Awardee in 2005, reflects on the evolution of the field of computer science and his contributions as a mathematician. 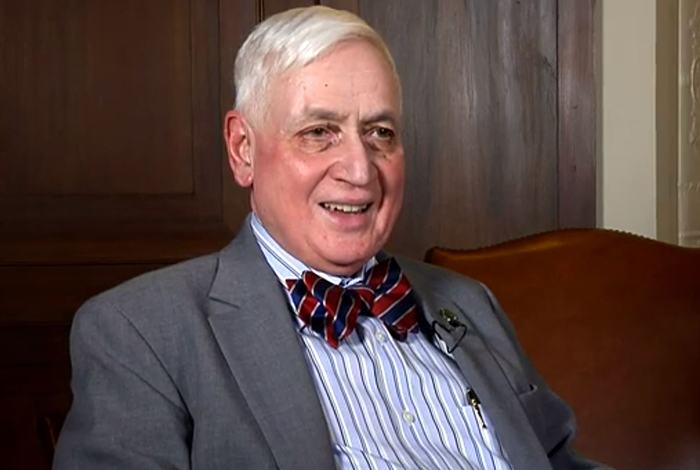 1991 National Medal of Science medalist Ronald Breslow discusses how his career progressed from a curious young man mixing random chemicals to devoted research chemist contributing to a new class of anticancer agents. 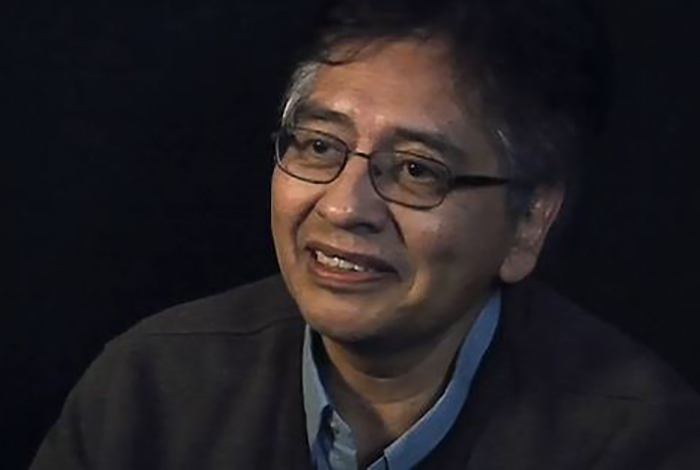 Member of the President’s Committee on the National Medal of Science 2010-2012, Carlos Castillo-Chavez talks about his love of mathematics and how the National Medal of Science honors scientists with multi-dimensional achievements. 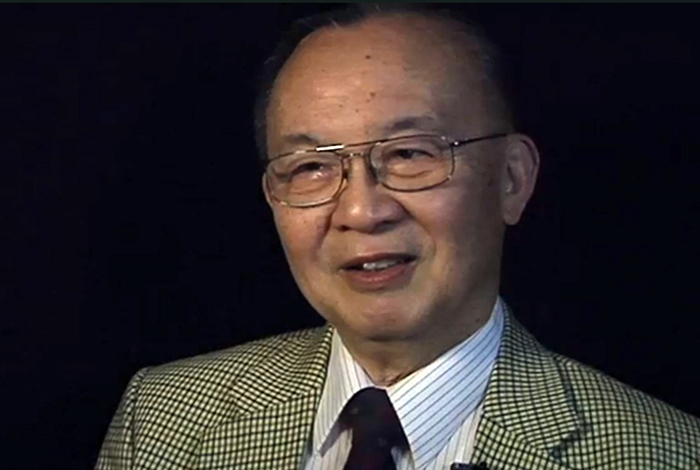 National Medal of Science winner Shu Chien talks about the importance of collaboration in scientific research, and the pursuit of happiness. 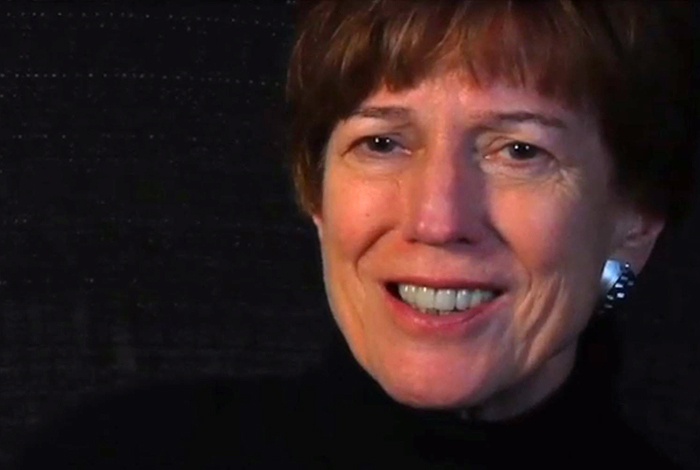 National Medal of Science winner Sallie Chisholm talks about what drives her research into ocean phytoplankton, and shares some inspiring stories from her childhood. 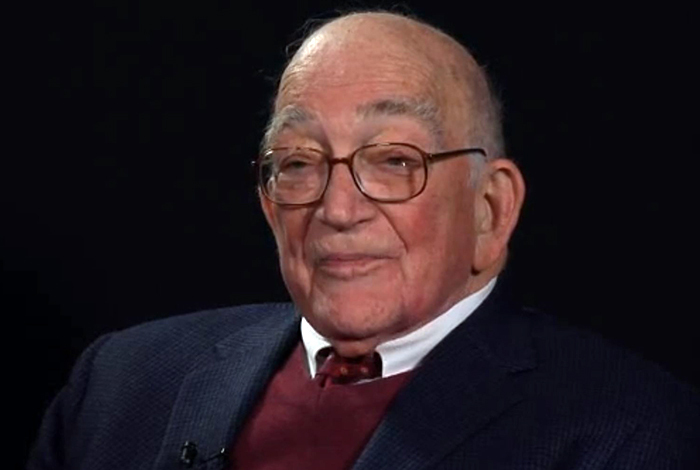 Marvin L. Cohen, 2001 National Medal of Science medalist, discusses his creation and application of quantum theory for explaiing and predicting the properties of materials that are at the core of semiconductor physics and nanoscience, today a burgeoning field. 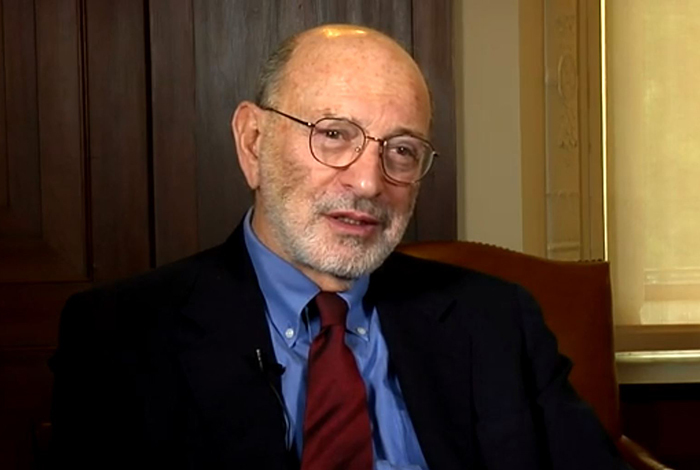 Stanley Cohen was awarded the National Medal of Science in 1988 and the National Medal of Technology in 1989 for his work on antibiotic resistance. 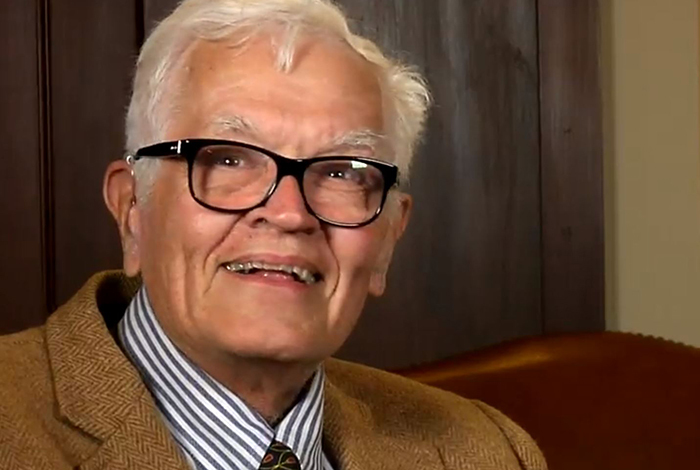 He speaks on his discoveries and the value of the support for his basic research which enabled him to study genes in the pursuit of understanding more about their structure, function, reproduction and role in disease. 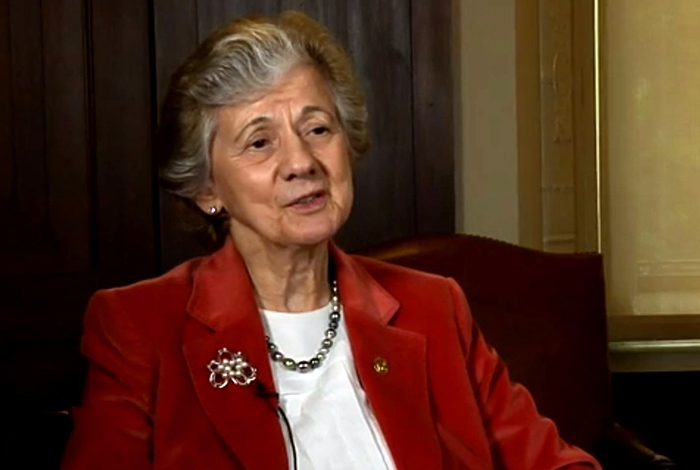 Former NSF Director and 2006 National Medal of Science Laureate Rita Colwell describes her research path from fruit fly geneticist to world class biologist, and the key decision points and supporters along the way. Peter B. Dervan and Jacqueline Barton are married and have more than just romantic chemistry. Here they discuss their individual careers in biochemistry, for which each was awarded a National Medal of Science. 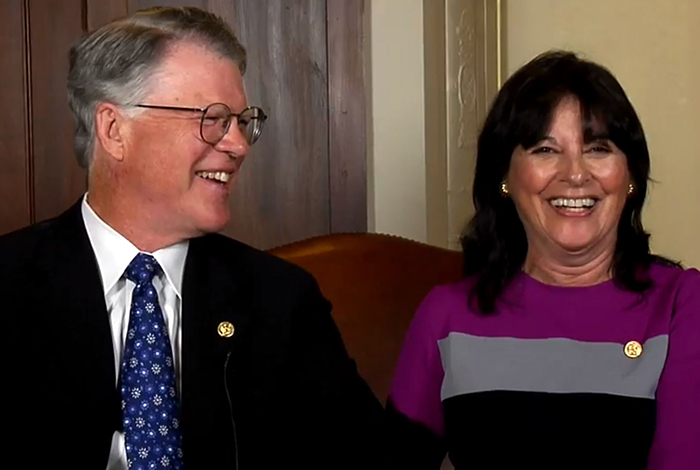 Their joint interview epitomizes the power of a supportive professional and personal union. 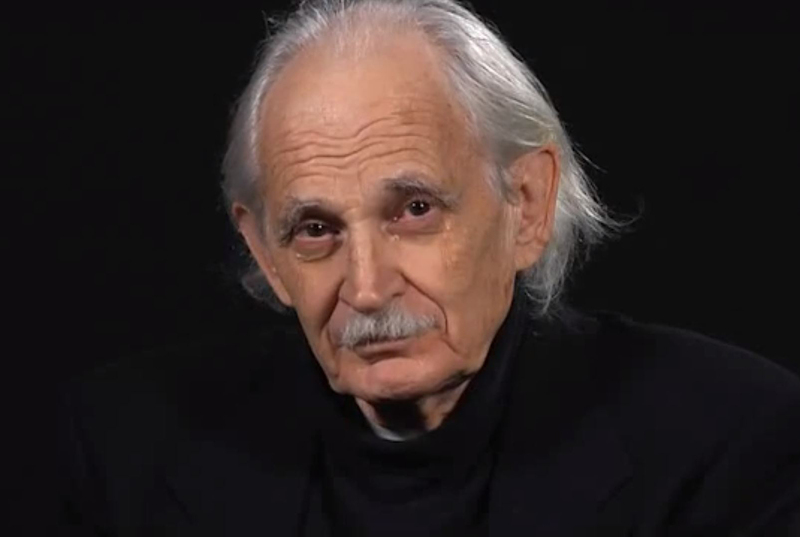 Theoretical physicist and arms control expert Sidney Drell, 2011 National Medal of Science Laureate, contributed greatly to science specifically to quantum field theory and quantum chromodynamics as well as to the application of science by serving as a distinguished advisor to the U.S. Government on security and intelligence. 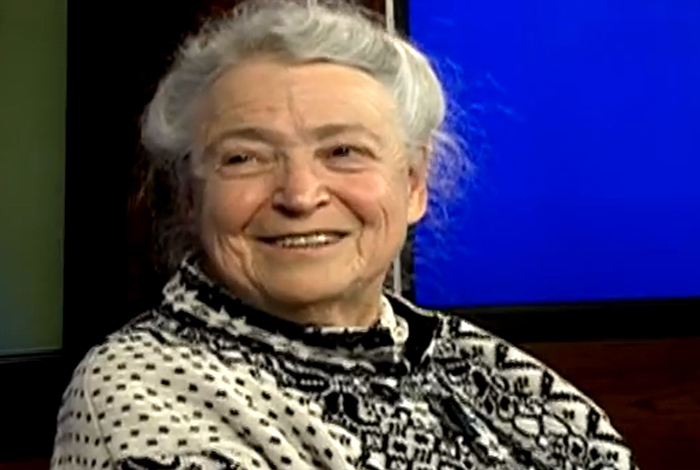 Excerpts from an interview with 1990 National Medal of Science Awardee Millie Dresselhaus. Once dubbed the “Queen of Carbon,” Dresselhaus is one of the nation’s foremost experts in the field of carbon science, as well as a stellar educator and longtime MIT professor. 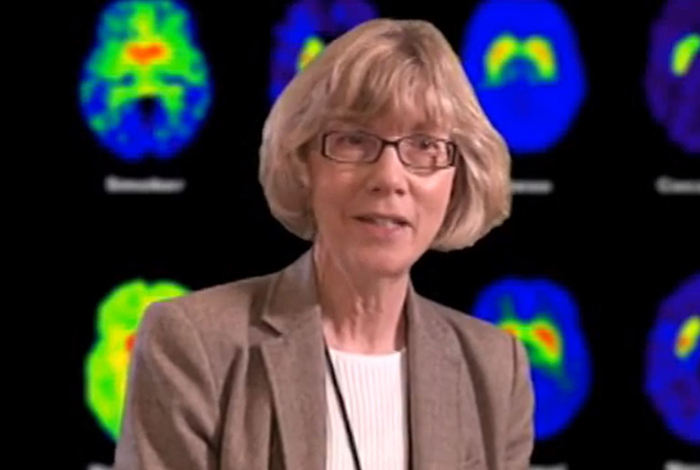 Brookhaven senior chemist and Medal of Science winner Joanna Fowler discusses using positron emission tomography (PET) scans as a means to explore the human brain and help answer critical medical questions. 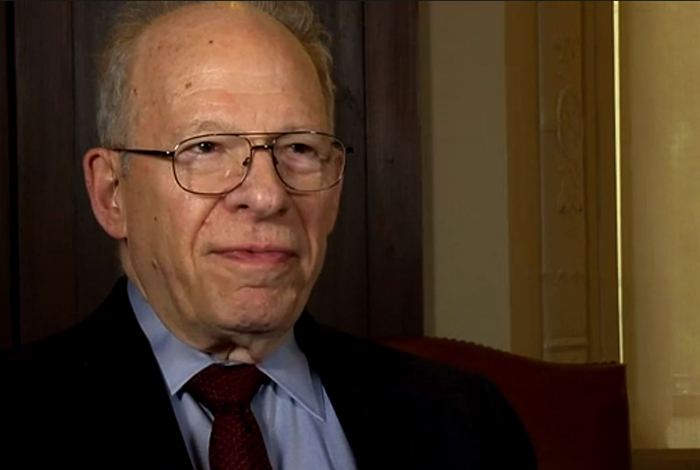 2002 National Medal of Science medalist Richard L. Garwin discusses his national security research, which has great relevance to today’s national security challenges. 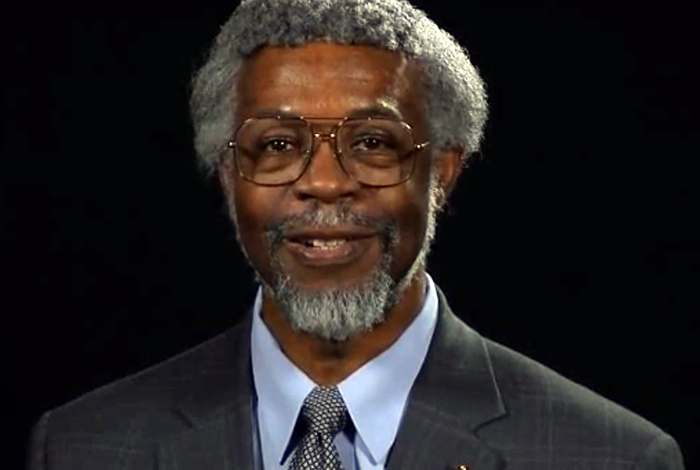 Theoretical physicist Sylvester James Gates, 2011 National Medal of Science Laureate, devotes his career to making science accessible to the general public. 2002 National Medal of Science Awardee James Glimm discussed his contributions the world of computer science through mathematical analysis and physics. 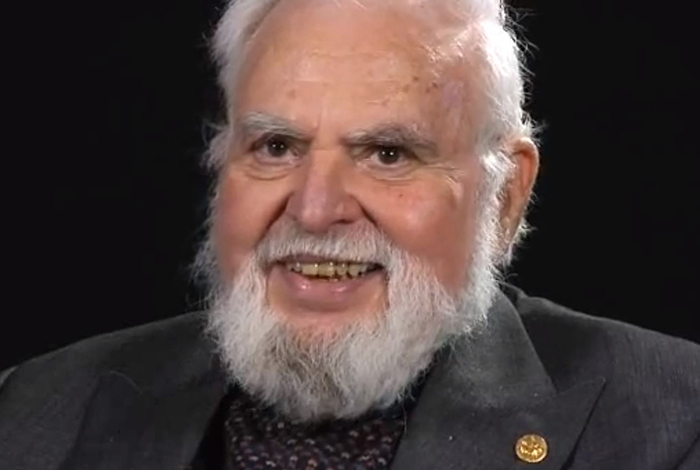 Mathematician and engineer Solomon Wolf Golomb, 2011 National Medal of Science Laureate, is best known to the general public and fans of mathematical games as the inventor of polyominoes, the inspiration for the computer game Tetris. He specializes in problems of combinatorial analysis, number theory, coding theory and communications. 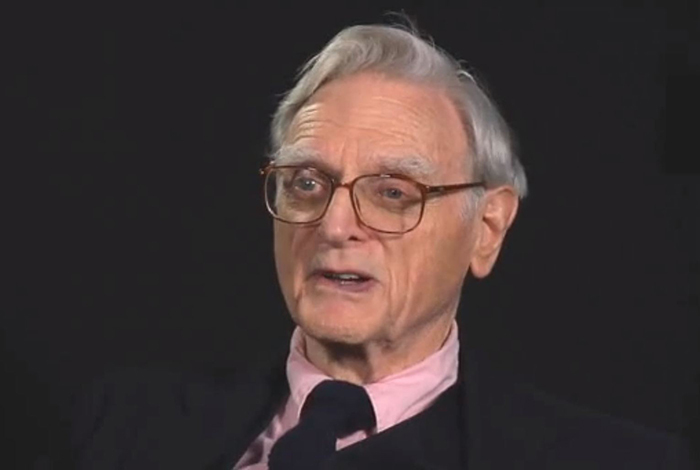 Solid-state physicist John B. Goodenough, 2011 National Medal of Science Laureate, is known for developing lightweight rechargeable batteries now ubiquitous in today’s portable electronic devices. 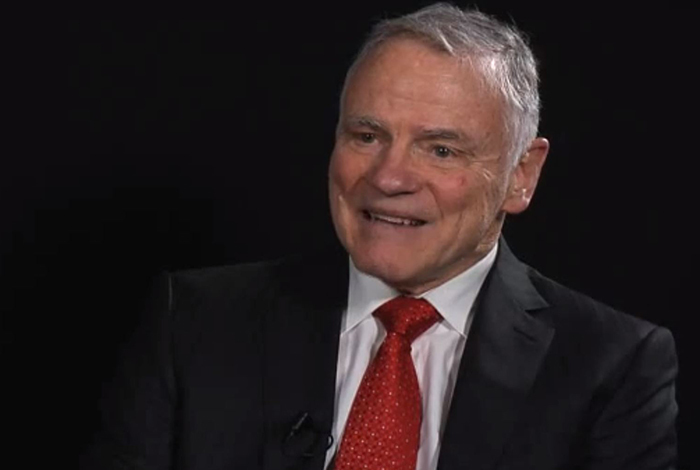 Biologist Leroy Hood, a 2011 National Medal of Science Laureate, is recognized as one of the world's leading scientists in molecular biotechnology and genomics. 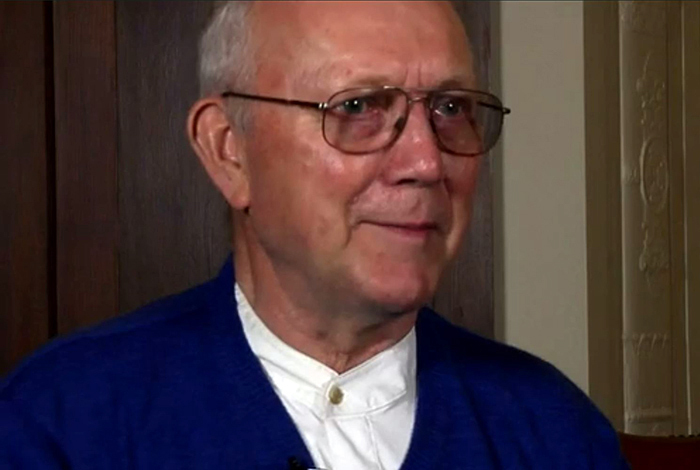 His development of the DNA sequencer, DNA synthesizer and other instruments resulted in the successful mapping of the human genome that revolutionized biomedicine and forensic science. 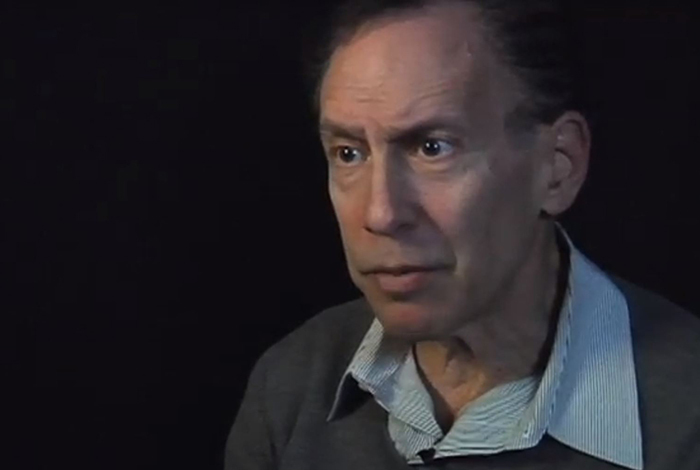 National Medal of Science, and National Medal of Technology winner Robert Langer talks about making the world a better place through scientific research. 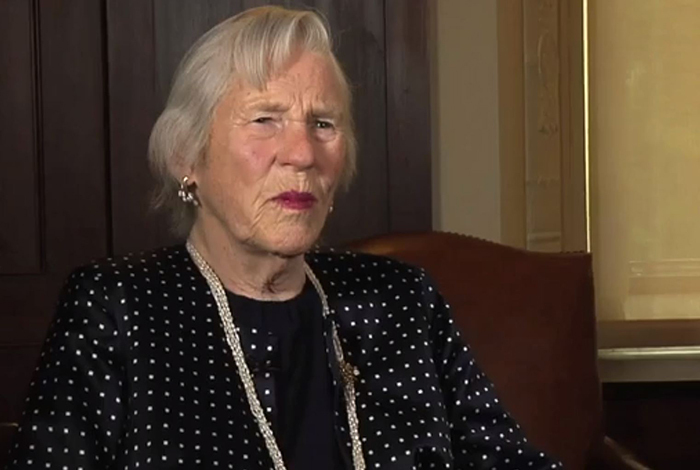 Janet Rowley (April 5, 1925 - Dec. 17, 2013), Janet Rowley was an American human geneticist and the first scientist to identify a chromosomal translocation as the cause of leukemia and other cancers. 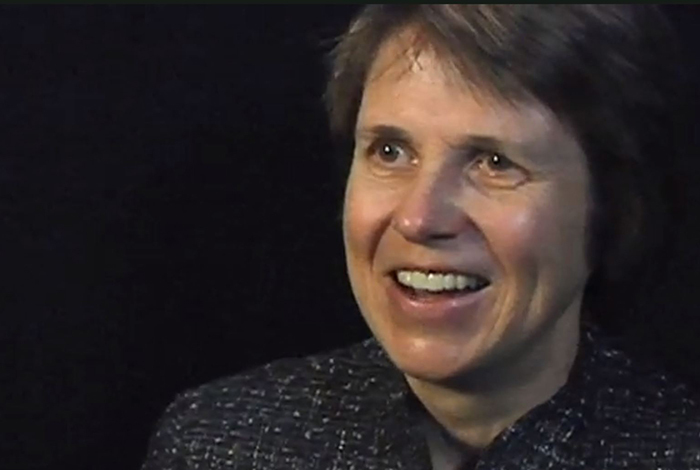 She received the National Medal of Science 1998. As a medalist, this year she participated in the NMS 60th anniversary program at the National Academies of Science at which she was interviewed by Lisa-Joy Zgorski of the National Science Foundation. Lucy Shapiro is a 2011 National Medal of Science Laureate. 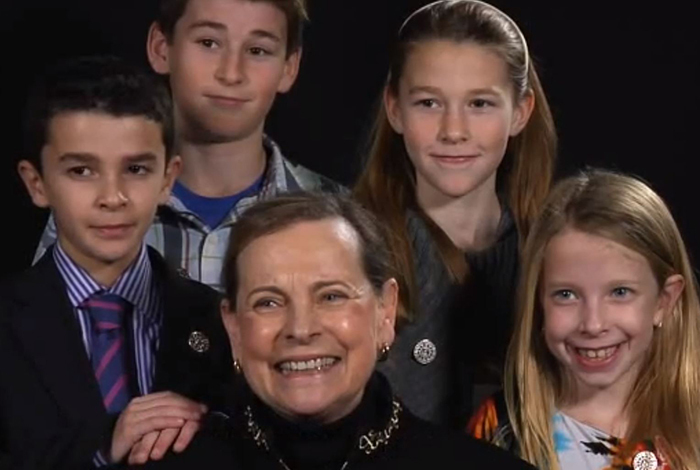 While proud of her work in genetics on cancer research, she is most proud of her four grandchildren, to whom she gives advice on following your passion. Charles Pence Slichter, 2007 National Medal of Science awardee, reflects on his research examining the fundamental molecular properties of liquids and solids, and the impact of his research on the development of modern technologies in condensed matter physics, chemistry, biology, and medicine. 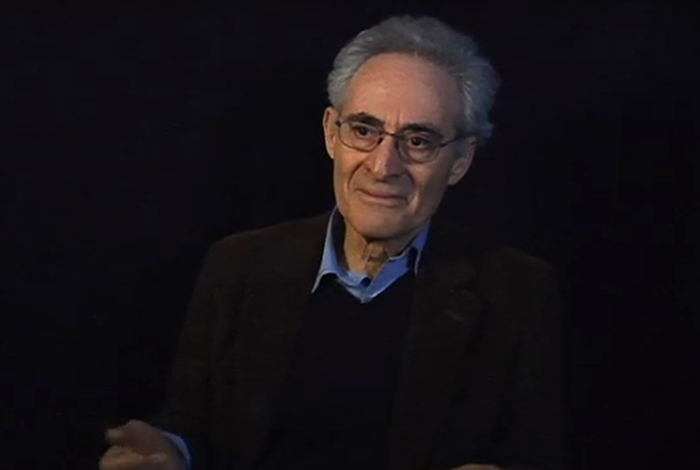 Gabor A. Somorjai, 2001 National Medal of Science Awardee, discusses his contributions to the world of molecular studies and the development of new techniques that served as foundations of new surface technologies. 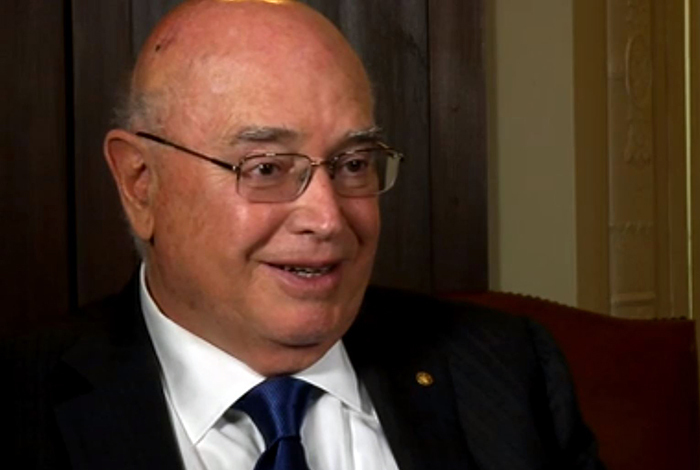 Peter Stang, a recent National Medal of Science Awardee in 2010, discusses his contributions to the field of chemistry, as well as his dedication to public service. 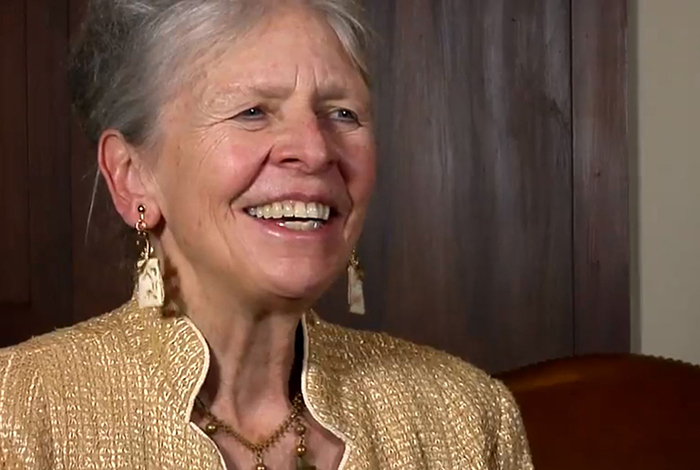 Biologist and 1986 National Medal of Science Medalist Joan A. Steitz describes her excitement about research in the field of biology, her contributions, and their vast implications on health today. 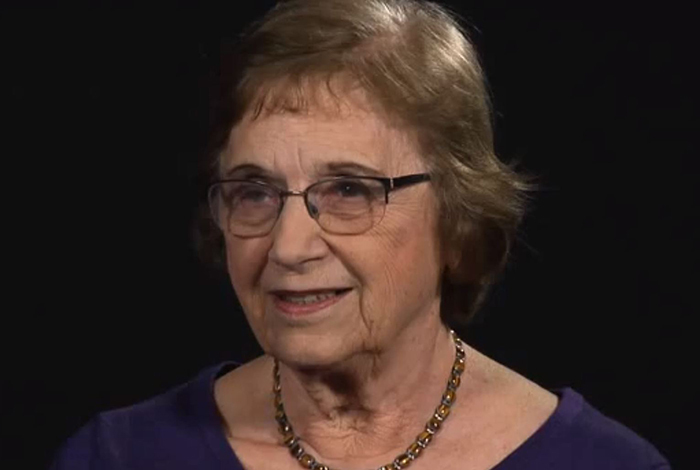 Psychologist Anne Treisman, 2011 National Medal of Science Laureate, proposed revolutionary ideas that had an enormous impact inside and outside of psychology, including the Feature Integration Theory of attention, which inspired thousands of experiments in cognitive psychology, vision sciences, cognitive science, neuropsychology and cognitive neuroscience. 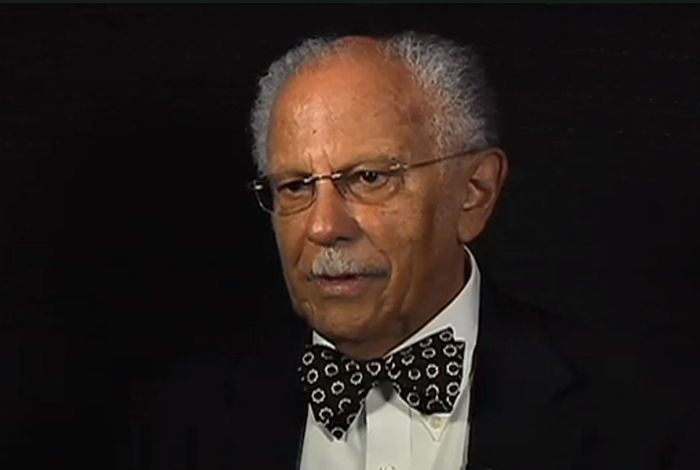 National Medal of Science winner Warren Washington talks about what inspired him to become a scientist. 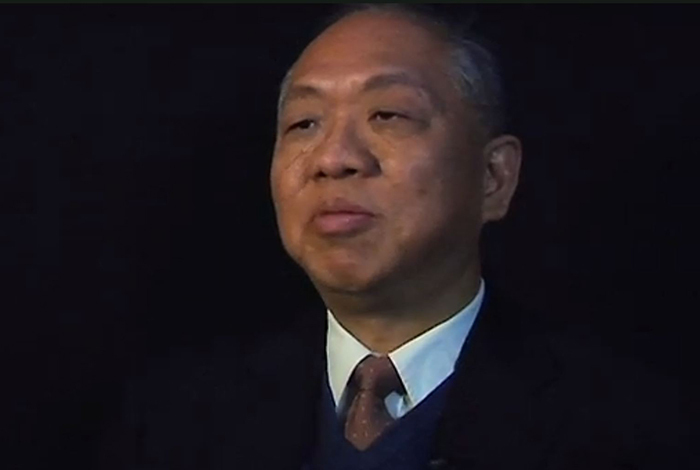 National Medal of Science winner Shing-Tung Yau talks about the beauty of mathematics. 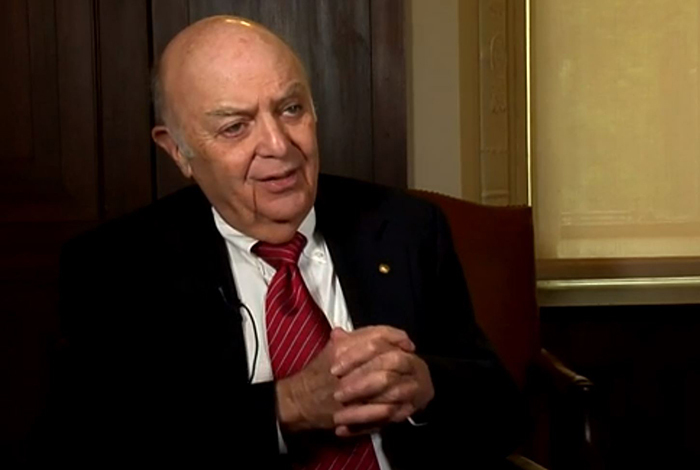 Richard N. Zare, 1983 National Medal of Science medalist who received it in 1985, discussed his contributions to chemistry and molecular spectroscopy.